If you are at home and had hear of a storm approaching your location within a few hours or days then the following tips may help you to protect your car and yourself. It is important to have proof of your car condition before the storm, for insurance and personal purposes. While claiming for insurance it is necessary to provide before and after images of the car with respect to the storm. Make sure to keep all the documents in your car at a safe place. The car documentation includes insurances, registration, service records, owner’s manual, etc. While collecting all the documents it’s wise to take pictures of all the documents too and check whether your insurance policy is up to date or not. A waterproof, fireproof box is the best option to place all the documents. It is one of the most important tasks which you can do that can also be beneficial before a storm. Check that your car operates properly by checking everything of the vehicle as possible. All lights, power features and startup must be working fine in order if you need to evacuate the place. It is suggested to have a professional technician check your drive belts, tires, batteries, windshield wipers and fluids. It is also advised to stick to the scheduled car maintenance which allows you to go whenever you need. The Red Cross suggests to fill up the fuel tank when preparing for a storm. If the situation forces you to evacuate the place then you can get out of the area faster without making a stop for fuel. Fill in the tank before storm sometimes works as a lifesaver. It is important to take your car to a safe place before the storm hits. You can park your car in a garage or close to a building which will protect your car from high winds. If you are parking your car in a garage then lock the doors and sealed it up with barriers and sandbags. 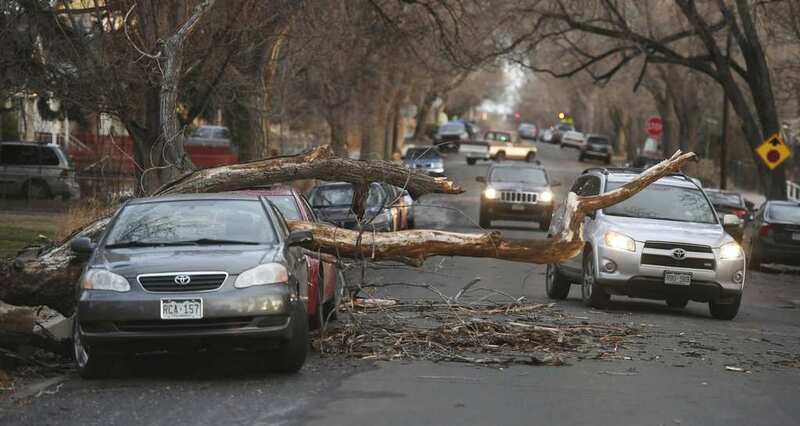 Do not park your car under trees or power lines, it is dangerous as the power lines of trees can be blown down by the strong winds. 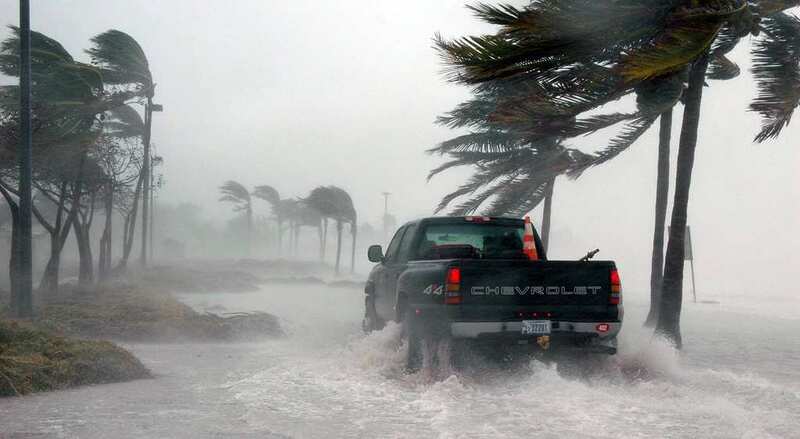 Protecting your car from the storm is easy when you take proper precautions. Once the storm is over and making sure that your family is safe then check your car to evaluate its condition. If your car is damaged then take pictures and compare it as mentioned above. After gathering all the necessary documents of the car, you can approach an agent to claim for insurance for the damage caused by the storm. Using the above tips can prevent your car from getting damaged. However, these tips cannot assure you full safety but can minimize your damage. You can follow these tips to protect your car from a hailstorm, hurricane, minor floods etc.